NSFW Warning: While the titles here are primarily all-ages visual novels, please note that our linked reviews are based on the 18+ versions and do discuss the content. 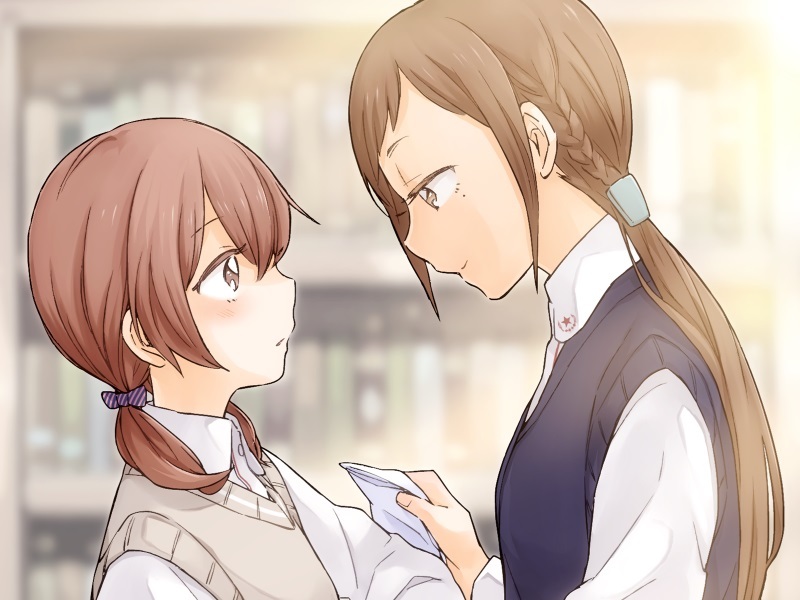 Additionally, Kindred Spirits on the Roof does contain softcore sexual content even its Steam release. If you thought MangaGamer’s Thanksgiving Hardcopy Sale was the only deal the visual novel publisher had, think again. Seriously, there is something for everyone. Like Action? 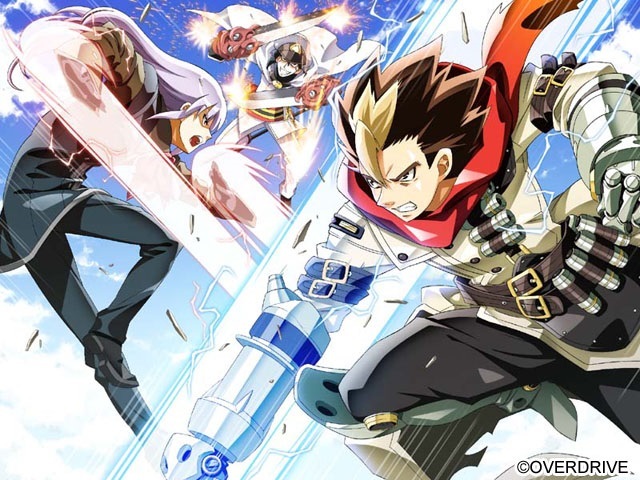 Maybe Cho Dengeki Stryker is a title you should look at. With that many titles to choose from it’s easy to be overwhelmed. However, there’s something for everyone. Go ahead and consult the chart below for titles we’ve reviewed or that I’d personally recommend giving a look. Hopefully, this article helped you find something awesome to play. I’ll leave you with one final touching image from Kindred Spirits on the Roof. Until next time!